Behind every great show there is an amazing team of people. That team consists of pyrotechnic professionals that produce the show and fire service personnel that enforce state regulations. By working together we can produce a safe, fun memorable show for the audience. If you are interested in becoming a pyrotechnician, check out our operator resources. If you are member of the fire service and would like to know more about pyrotechnics safety, please check out our fire service resources. 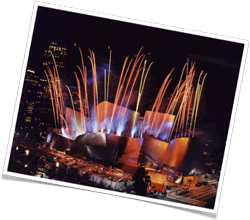 Pyro Spectaculars by Souza has led the industry with a proven track record of safety. 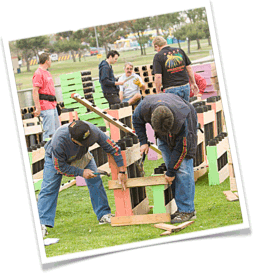 We train beginners and licensed pyrotechnicians annually. We offer classroom-style lessons to help interpret the applicable laws and regulations as well as hands-on workshops for identifying different products and devices Included (among other topics) are: Set-up, Basic site considerations, Mortar Boxes, Finale Racks, Low Level, Ground Devices and Set Pieces. Click here for more information on becoming a Pyro Spectaculars operator. Pyro Spectaculars has always worked very closely with the State Fire Marshal’s office to insure that California Fireworks Regulations provide accurate guidelines for the safe handling, setup and discharge of public display fireworks. We feel that working together with State and Local Fire agencies helps promote a better understanding of our industry and also meet the needs and requirements of each local jurisdiction. 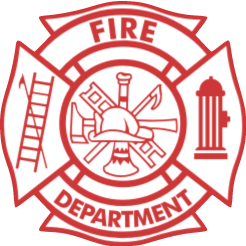 Click here fire service resources.